The SHFS Board of Directors is composed of between 5 and 14 members. The Board meets quarterly, usually in September, December, March, and June. My name is Danielle Bird. I am a member of the Saddle Lake Cree Nation in Alberta with significant familial ties to Mistawasis Nehiyawak in Saskatchewan. 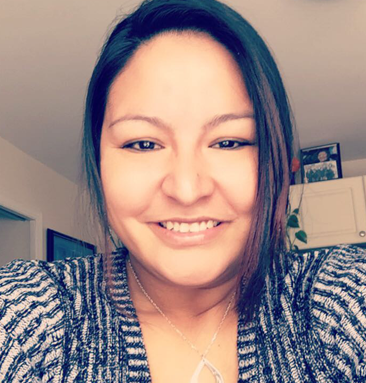 I am a current Graduate Student in the Department of Indigenous Studies at the University of Saskatchewan, studying issues in Canadian criminal justice. 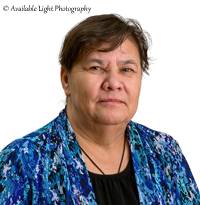 My research challenges historical and contemporary representations of Indigenous women in the Prairie Provinces in ways that seek to empower growing Indigenous demographics in Saskatchewan. Keith Thor Carlson is Professor of History at the University of Saskatchewan where he holds the Research Chair in Indigenous and Community-Engaged History. 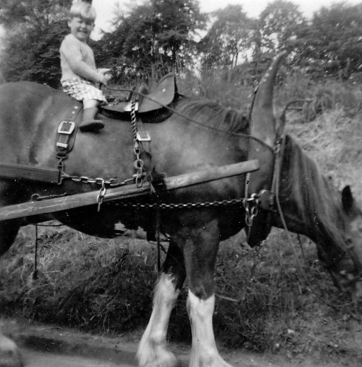 Keith’s maternal grandmother came to Saskatchewan from a German settlement in Galicia as a three-year old child in 1890. His maternal grandfather immigrated to Saskatoon from Belfast in 1910. Keith was born and raised on the west coast but relocated to Saskatchewan in 2001. He teaches classes that explore aspects of Western Canada’s history. 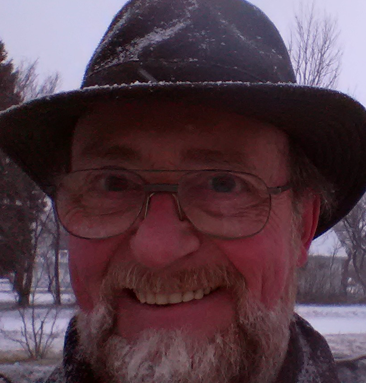 He and his students have published articles on a wide range of Saskatchewan history topics. Keith is the author or editor of numerous books. 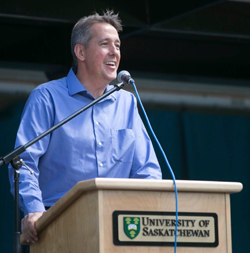 Keith is also Director of the University’s “Community-engaged History Collaboratorium” – a unique initiative that partners community organizations with talented university students to research and examine those aspects of Saskatchewan’s history that communities themselves have identified as priorities. 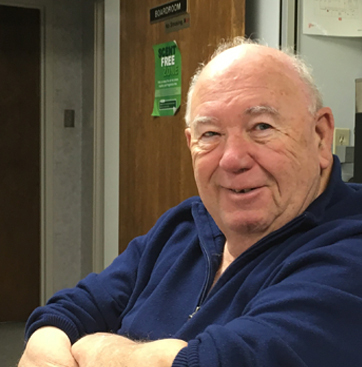 An active member of the SHFS Board since 2010, Doug currently lives on an rural acreage north of Melfort. Previously, he lived in La Ronge for 35 years and continues to be active flying his floatplane across vast areas of the north, researching matters of heritage. Doug has previously served on the Board of the Saskatchewan Archeological Society and Heritage Saskatchewan. Doug has authored 2 books involving his research on Saskatchewan servicemen and geo-memorial sites located across the north: Their Names Live On - Remembering Saskatchewan's Fallen in World War II and Age Shall Not Weary Them: Saskatchewan Remembers Its War Dead (with Bill Barry). Jessica DeWitt is a child of the Pennsylvania woods cast into the Saskatchewan prairie. 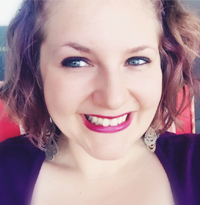 She is currently a PhD candidate in the History Department at the University of Saskatchewan, Social Media Editor for the Network in Canadian History and Environment (NiCHE), and the former editor of SHFS's Folklore magazine. She studies comparative American and Canadian environmental history. A park scholar and enthusiast, her dissertation is a comparative history of Canadian provincial parks and American state parks, focusing on Idaho, Alberta, Ontario, and Pennsylvania. Born, raised and educated in Saskatchewan, Frank Garritty was an active teacher from 1967 to 1983. After being President of the Saskatchewan Teachers’ Federation from 1983 to 1985, he served as Canadian Teachers’ Federation President from 1985 to 1987. After a return to teaching, Frank became Executive Assistant at the STF, a position he held until his retirement in 2001. In 2005 he received the Canadian Teachers’ Federation (CTF) Special Recognition Award that honours teacher leaders who promote the teaching profession and, by extension, public education. Since his retirement, he has continued his involvement at the international level as part of CTF’s Social Development Education Program (SODEP). Hugh grew up in Shamrock, SK. He has worked in the museum sector, as a professional and a volunteer, for the past thirty years. He has also been a teacher and a carpenter, and has an active interest in the visual arts. Hugh joined the Board of SHFS in 2010. He has given numerous public presentations of the Baker slides and is convenor of the Historic Trails program. In 2015, Hugh initiated the first Trails Walk, an initiative to walk 310 km in 20 days along the Wood Mountain - Fort Walsh North West Mounted Police Trail. The walk began on July 18 at the Wood Mountain Post Historical Site and was completed at Fort Walsh National Historic Site on August 7th. Originally from White Fox, Saskatchewan, Richard Krehbiel served with provincial natural resources departments until founding his consulting business in Prince George, BC in 1993. His practice involves First Nation governance and land management, including technical assistance to First Nations in a national land management initiative and participation in BC treaty negotiations. 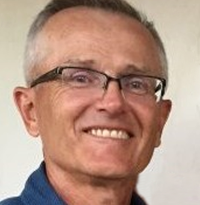 Rick graduated from the University Of Saskatchewan College Of Law and is an Adjunct Professor in the School of Environmental Planning at the University of Northern British Columbia. There he taught Environmental Law and Aboriginal natural resources courses from 1997 until 2015 and twice lectured at the International Summer School in Legal Anthropology in Russia. He served for three years on the Research Ethics Board and continues to provide guest lectures, short courses and participation in graduate student committees. Rick is a supporter of the Saskatchewan History and Folklore Society, the Scottish Studies Society, a member of the Royal Canadian Legion and a trustee of the Canadian Naval Memorial Trust. He relocated to Kisbey in 2015 where he continues his consulting practice and, as Executive Director of the Smithfield Society Inc., is active in local heritage and history projects. 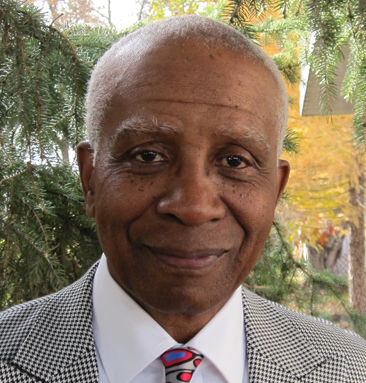 Reggie Newkirk grew up in Bedford Stuyvesant section of Brooklyn, New York. After graduating from high school he enlisted in the United States Air Force in the 1960s to escape the draft. After his tour in the U.S.A.F he attended the University of Wyoming and after one and a half years in 1968, he moved to Alberta, Canada. Mr. Newkirk attended and graduated from the University of Lethbridge in Alberta, with a degree in history and philosophy. Soon afterward, Mr. Newkirk embarked on a career devoted to the protection of human rights. For seventeen years he served extensively in this field working for federal, provincial and territorial human rights commissions. He worked in the areas of: Native rights, as executive director of the Yukon Human Rights Commission; labour relations, as the Assistant Director of the Human Rights Branch of the Ministry of Labour in British Columbia; as Western Regional Director of the Canadian Human Rights Commission in Vancouver; and family violence prevention as the Executive Director of the B.C. Institute on Family Violence; Coordinator of Race Relations with the Nova Scotia Human Rights Commission. He is also a volunteer with the Regina Restorative Measures Program, All Nations Hope AIDS Network, SaskCulture Inc., Lumsden Lions’ Club, a Councillor with the Lumsden Town Council and a number of other community-based organizations. Currently, Mr. Newkirk runs his own consulting company, Parity Consulting, in Lumsden, Saskatchewan where one of his chief activities is the spearheading of the very successful Institute for Healing Racism workshops with colleague, journalist and educator Nathan Rutstein. After 4 years refining the process of the Institute, Mr. Newkirk and Mr. Rutstein co-authored a guide to this process, "Racial Healing: The Institutes for the Healing of Racism". Together, they have facilitated more than 40 two-day introductory sessions in Alberta, British Columbia, Ontario, Saskatchewan, Nova Scotia, Michigan, Maine and New York City. Mr. Newkirk is considered to be among Canada's top human rights and race relation experts. Because of his ability to handle challenging issues with sensitivity, care and humor, Mr. Newkirk is sought after as a public motivational and inspirational speaker by many different organizations, businesses and groups.